Who doesn’t like Italian food? I genuinely believe that it’s the most commonly loved cuisine in the world as nothing beats a simple yet delicious Italian trattoria. (Unless you are on a miserable no-carbs diet and if that’s the case, then I am very sorry). Even though I live about 12 hours away from Italy, I’ve managed to find bits and pieces of it here in Houston. 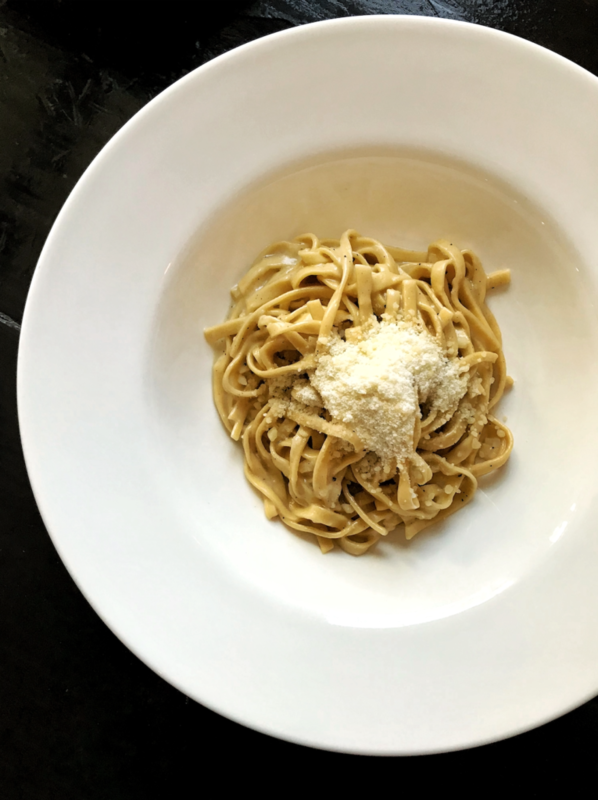 Here are my favourite neighbourhood Italian restaurants in H-Town. Some months ago, I met this lovely Italian couple who has been living in Houston for the past 15+ years. I asked them what their favourite Italian restaurants were here in the capital of oil and gas and Vinoteca Poscol was one of their 2 answers. This cute neighborhood spot (by the same owners behind Da Marco and Dolce Vita) is cosy and charming. Its menu is simple and delicious, and I don’t know about you guys, but sometimes simple food is honestly the best. Since I love anything related to Cacio e Pepe, I ordered the tonnarelli pasta with bufala butter, parmigiano & black pepper ($15) and the seafood with black “venere” rice ($15) because it looked incredible. Both were delightful and so was their wine list. On my next visit, I’d be very curious to try their Roman dates braised in red wine and vanilla with fresh mascarpone ($6). I had their chocolate and Nutella crème cheese torte with cherry compote this time around as my fiancé doesn’t care for dates, but I’ve heard such great things about it that I know I’ll be ordering it in the future! 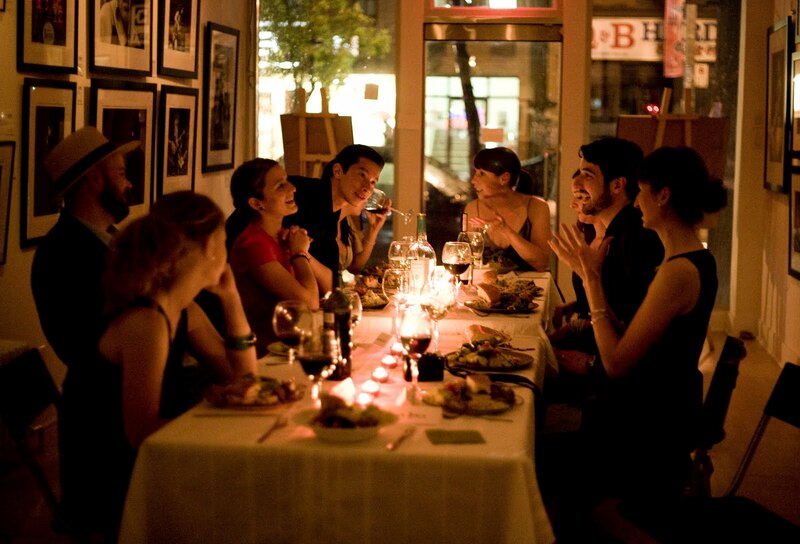 Also: Don’t miss out on their Happy Hour, Tuesday to Friday from 5pm to 7pm, as portions are half priced! If you’re looking for an atmospheric restaurant that serves great food and drinks, Coltivare is your answer. Not only does this place grow its own vegetables in its vegetable garden, but the food is truly fantastic. 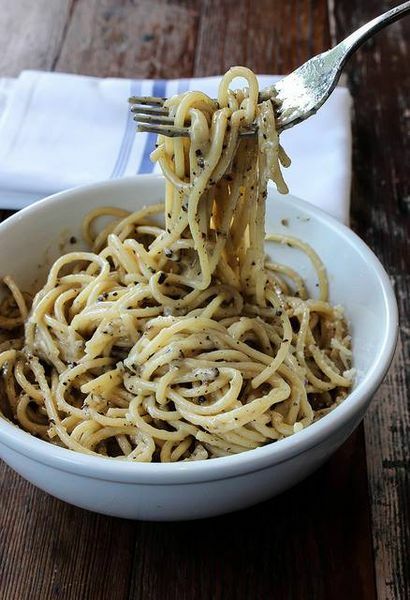 My absolute favourite dish here is the spaghetti, black pepper, Parmesan and Olive oil ($13), which is the restaurant’s version of the classic Roman dish Cacio e Pepe. The abundance of Parmesan and pepper is absolutely divine. Their cocktail list and the Cauliflower, pinenuts and raisins ($9) are also incredible. Coppa Osteria is part of Clark Cooper Concepts which also owns Ibiza and The Kitchen at The Dunlavy, to name a few. This elegant restaurant is located in charming Rice Village and has an amazing patio seating area, which is great for people watching (as it’s one of the few places where you’ll actually spot real pedestrians)! 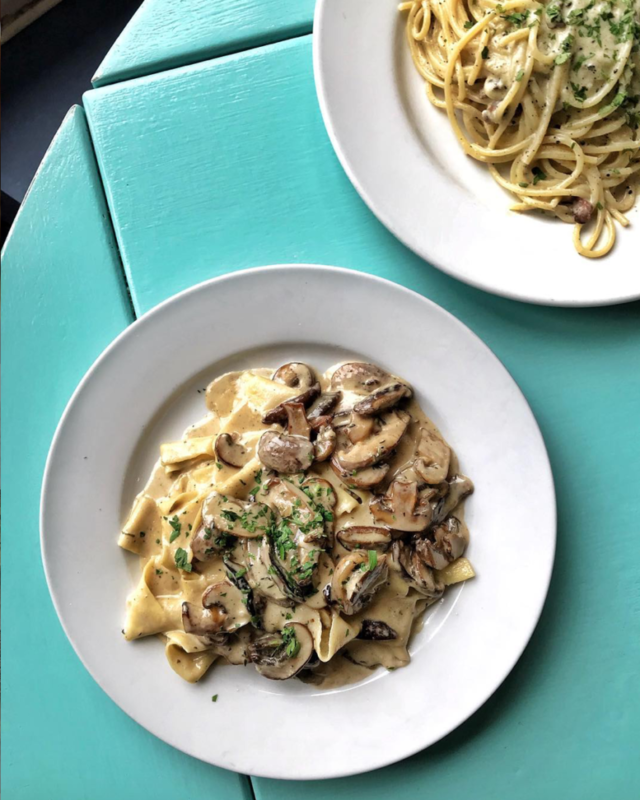 What’s truly great about Coppa Osteria though is its dough room, where pasta and pizza dough is freshly handmade every day. 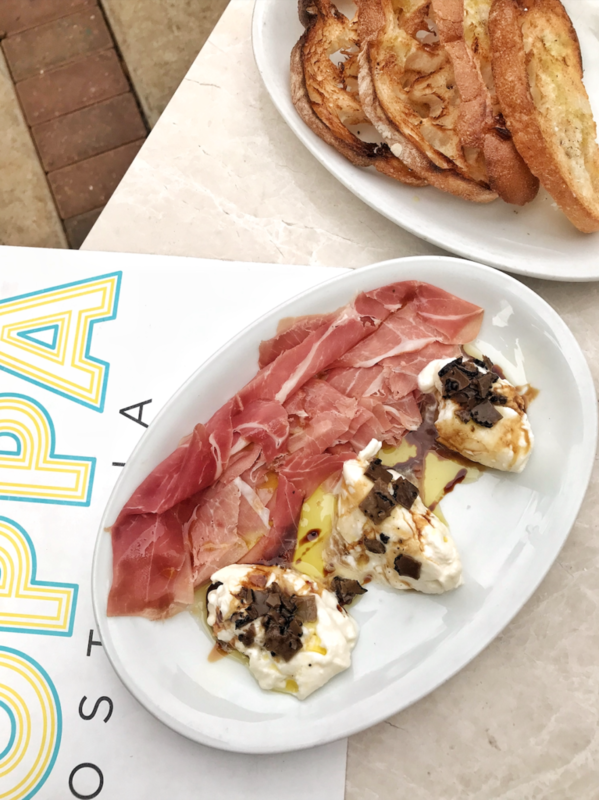 On the menu, I recommend the Burrata Tartufo with sliced prosciutto, trufle pieces, truffle oil and crostine ($22) and anything on the pasta menu!